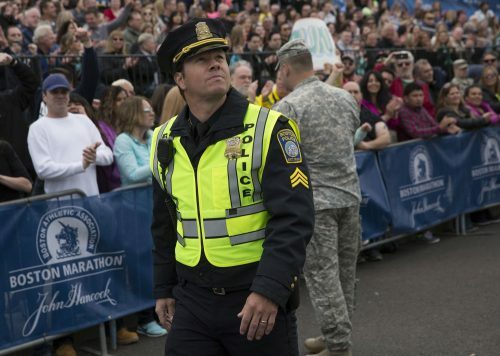 First the bad news, it seems that Patriots Day has been bumped from the end of January to the end of February. Little strange as it’ll, currently, put it head to head with the latest Wolverine film, Logan. Now the good news. A ton of images have been released as you can see in the gallery below. They do include some behind-the-scenes images that show you how much of some of the locations they didn’t build.